The Peace Corps is a volunteer program run by the United States government and Peace Corps Belize aims to assist people in health and education. Christina Chapman is currently residing in San Pedro as the newest Peace Corps Volunteer. Christina is 26 years old and originally from Boise, Idaho, USA. 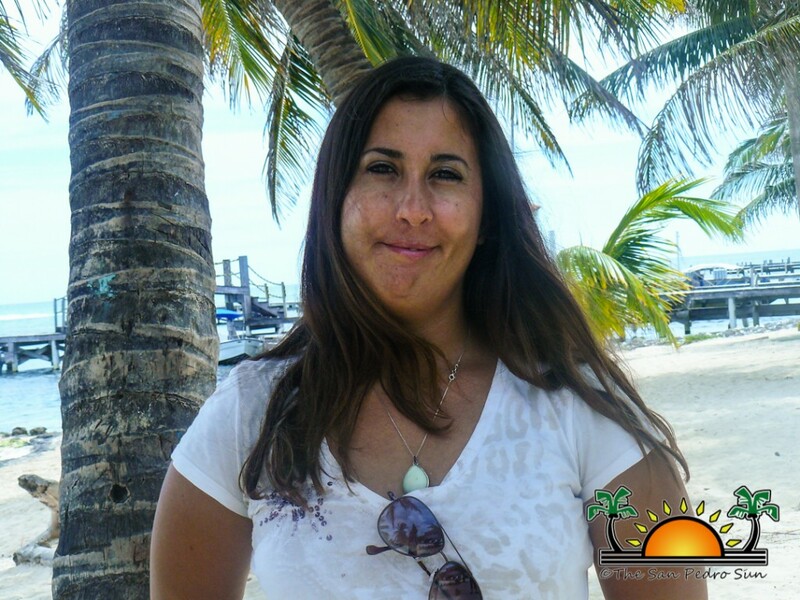 Christina will be serving two years here in Ambergris Caye, focusing on the north side of the island including areas such as San Mateo, Boca del Rio and San Juan. Peace Corps Belize aims to promote healthy living and reduce factors that can lead to diabetes and hypertension by introducing the community to making healthy food choices and incorporating exercise into daily activities. Christina will be working alongside the Ministry of Health as a community health educator, offering assistance and education to improve maternal, prenatal and child health. Christina will also be focusing in preventing illnesses by promoting healthy living, proper nutrition, and sanitary education. The San Pedro Sun welcomes Christina to San Pedro. May her stay be a memorable one!